September 17 will be a big day for KiDs Beach Club® as we take part in North Texas Giving Day, which raised more than $26 million last year to support nearly 1,600 organizations in North Texas. Please visit www.northtexasgivingday.org on September 17 beginning at 6 a.m., Central, and continuing through midnight, to make a gracious donation. The first $10,000 given directly to KiDs Beach Club® will be matched by an enthusiastic KBC donor. Additionally, every gift of $25 or more will go further with more than $2 million in bonus funds and prizes through the North Texas Giving Day program. All gifts you make to KiDs Beach Club® on September 17 will allow us to continue on our amazing growth path that helped us grow by more than 15 percent last year. With your help, we distributed nearly 11,000 Bibles last year alone. In our first 10 years, a total of 6,359 children have made Jesus their Forever Friend. God is paving the way for KiDs Beach Club® and we need your continued support to assist with the cost to equip, screen and train thousands of volunteers. Every gift made through NorthTexasGivingDay.org on September 17 will help our chances of winning prizes given throughout the day, ranging from $500 to $5,000! With more than 70 total prizes being awarded on Giving Day, our chances to maximize your gift are great. Even if you do not make your home in North Texas, please consider making a gift that will directly benefit all of KiDs Beach Club®, which makes its corporate home the area. 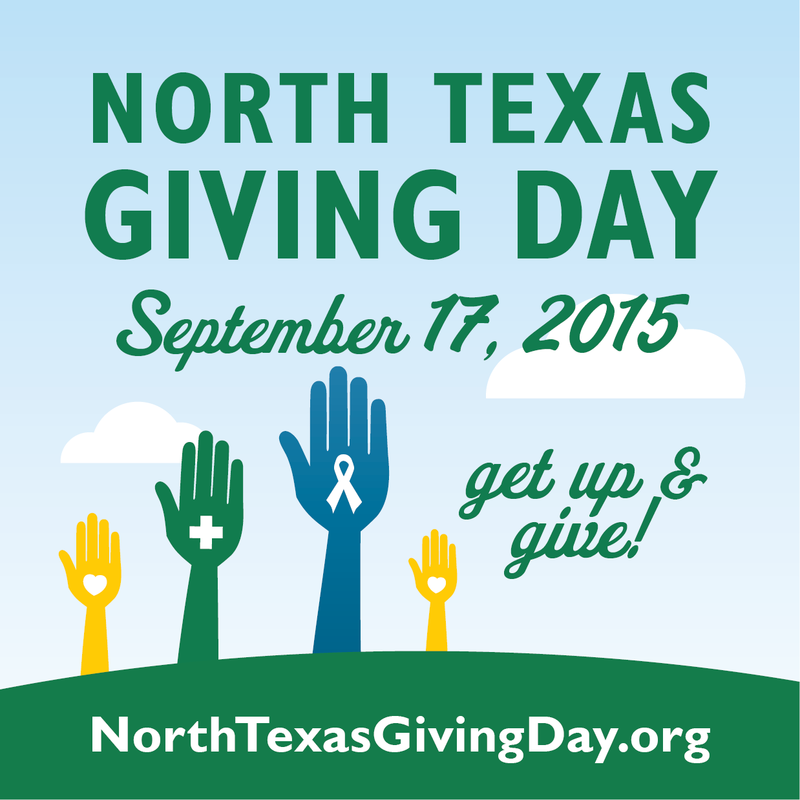 Click here for more information about North Texas Giving Day.